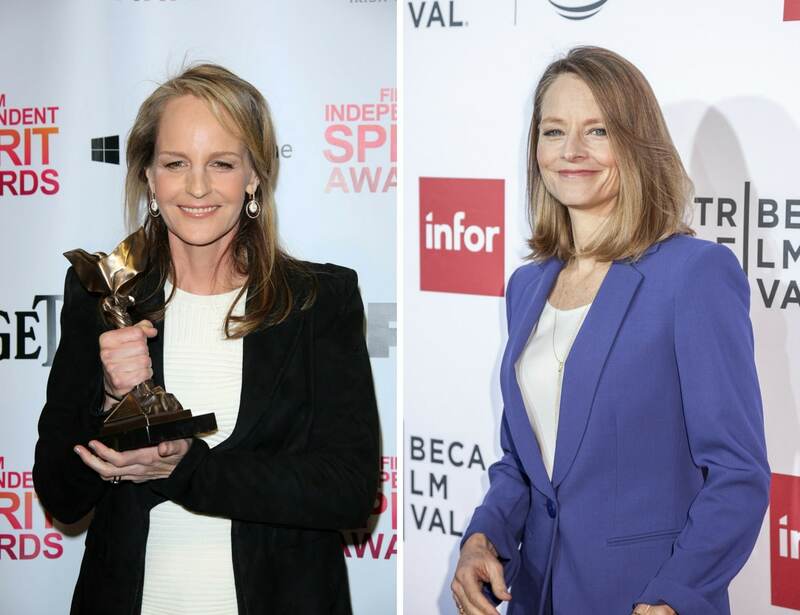 Helen Hunt and Jodie Foster are Oscar winners, in their mid-fifties with fair-hair parted on the same side confusing even their fans. Jodie Foster revealed in an interview with Daily Mail Australia, ‘I’ve been mistaken for Helen Hunt so many times and she for me. We talk about it a lot every time we see each other.” A Starbucks barista thought Hunt was Foster and wrote ‘Jody’ on her cup. The As Good As It Gets star found the incident amusing and wrote in a Twitter post: ‘Ordered my drink @Starbucks asked the barista if she wanted my name. She winked and said “We gotcha”.’ But this isn’t the first time, Hunt admitted to David Letterman in a 1994 interview that a supermarket cashier had once made the same mistake.